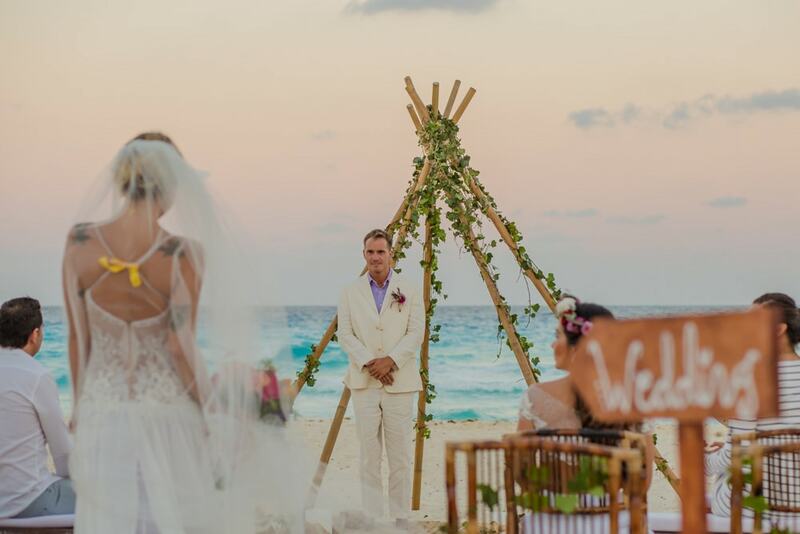 We had the opportunity to work with the wedding team at the Oasis Resorts in Cancun and Tulum. 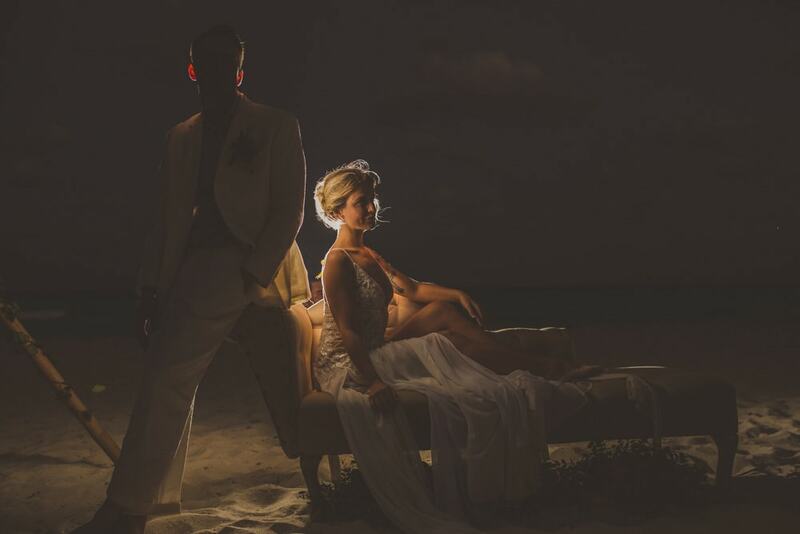 The wedding department OWeddings give you the experience you may want for your destination wedding. 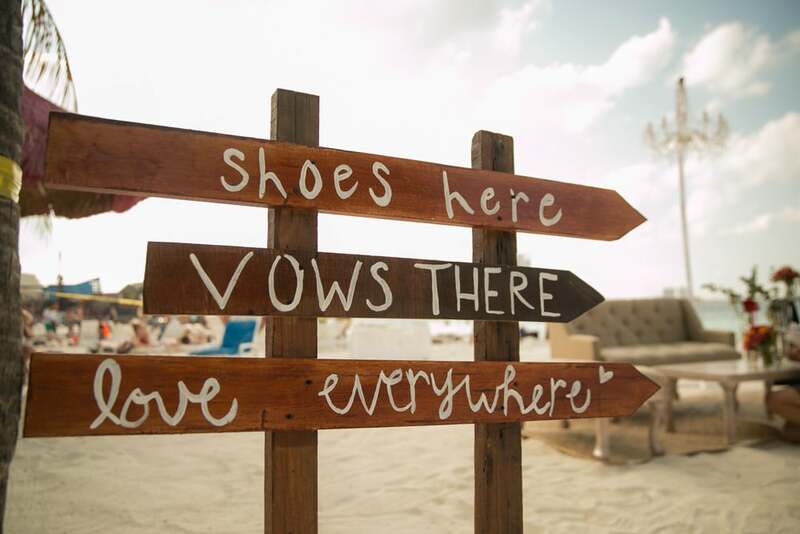 Oasis has three properties in Cancun Hotel Zone, Oasis Palm, Oasis Sens and Grand Oasis. 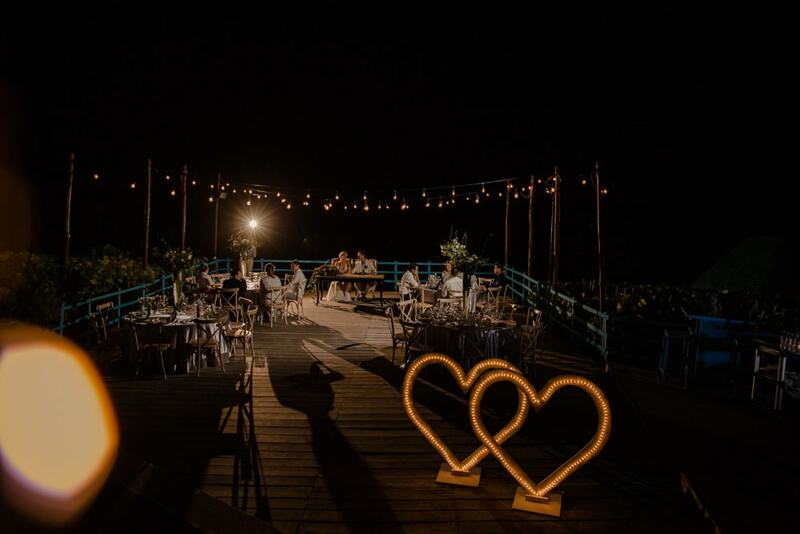 These three gives you access to 29 in-house restaurants to fuel your appetite; some of these restaurants are rated in the top 10 restaurants out of 600 plus restaurants in the Cancun/Playa Del Carmen areas. 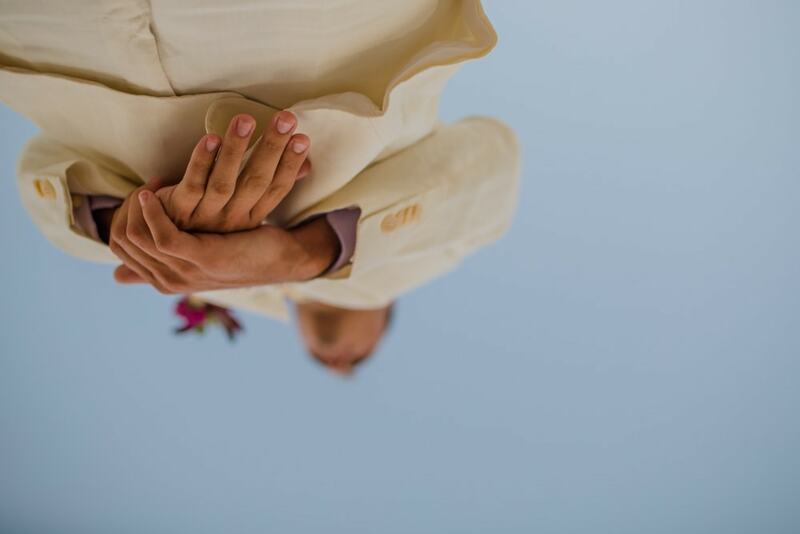 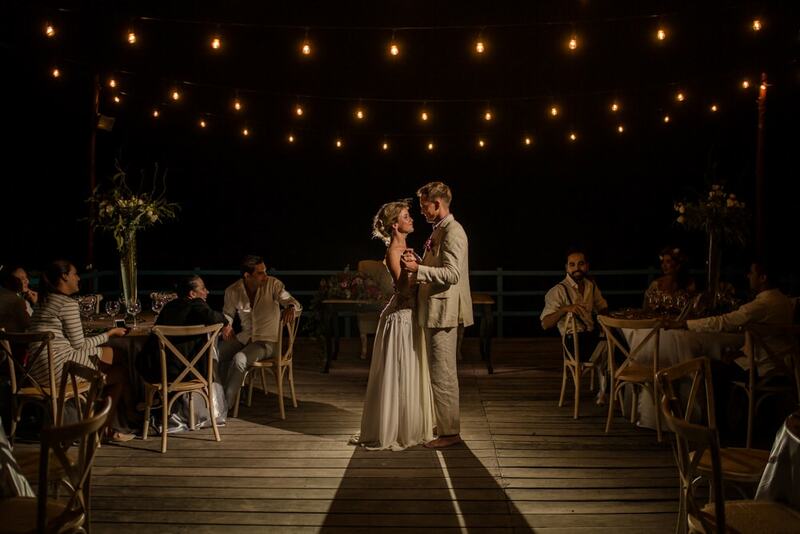 Oasis properties can cater to your needs based on different budgets, offering adult-only properties and much more for your destination wedding. 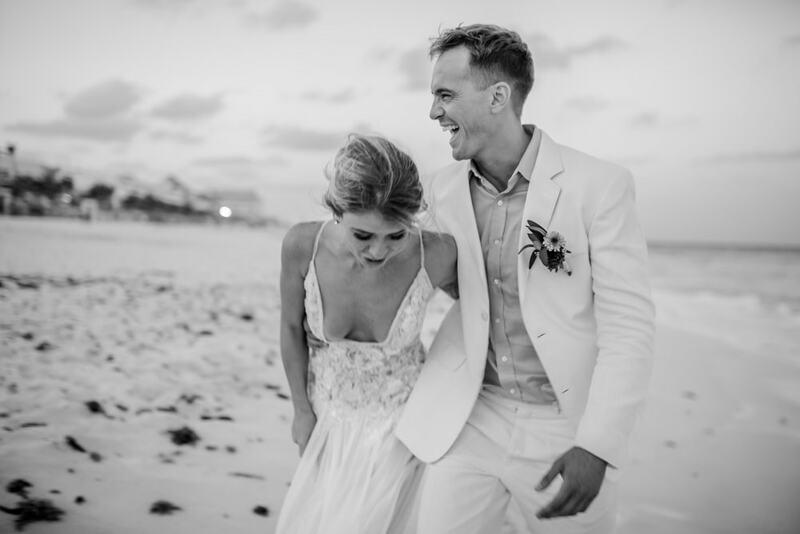 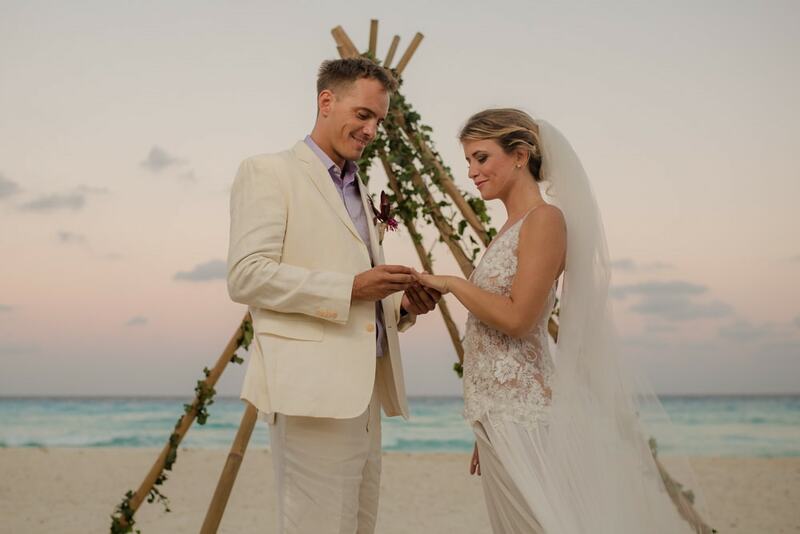 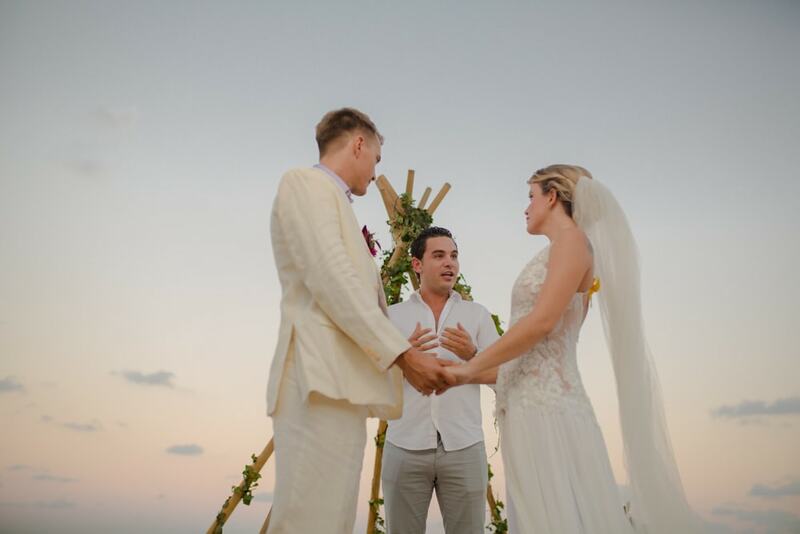 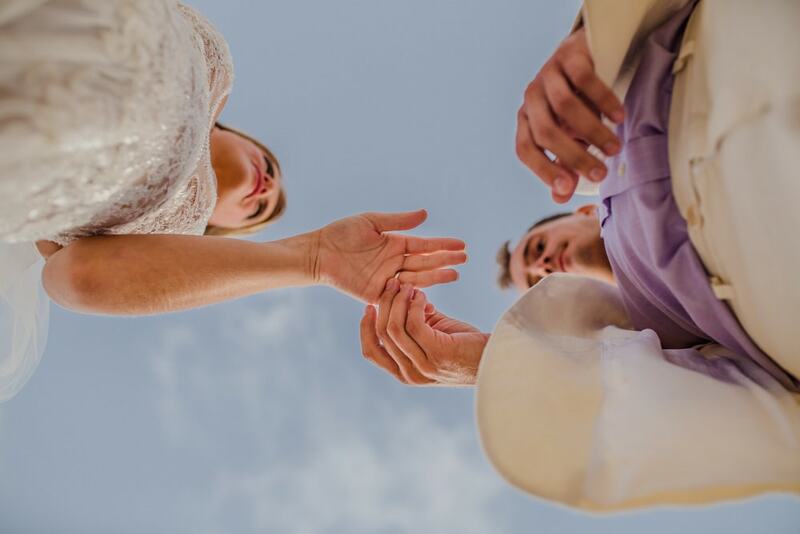 The site has an onsite casino, in-house club and much more to meet the different needs of your wedding guests.We were fortunate to work with Paloma – director of weddings at Oasis in Cancun, Frenanda – wedding manager and Isereal – wedding department in charge. 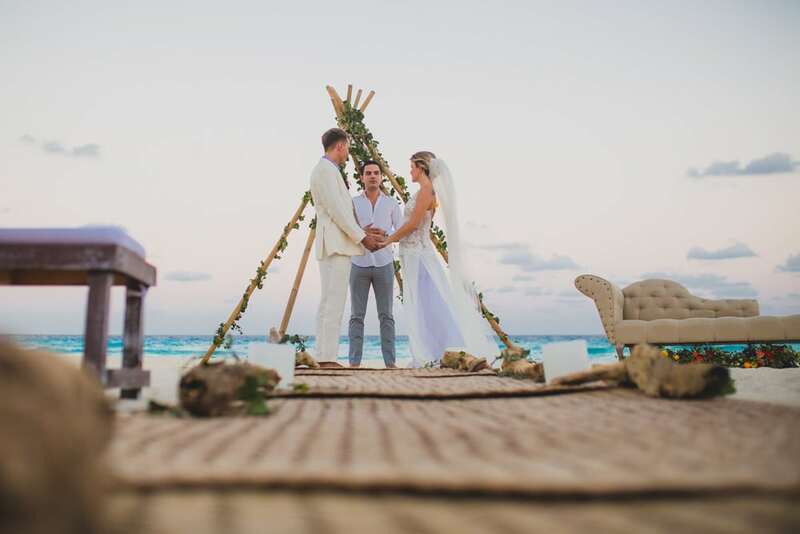 These three organized a perfect setting at three of their properties showcasing best of wedding facilities. 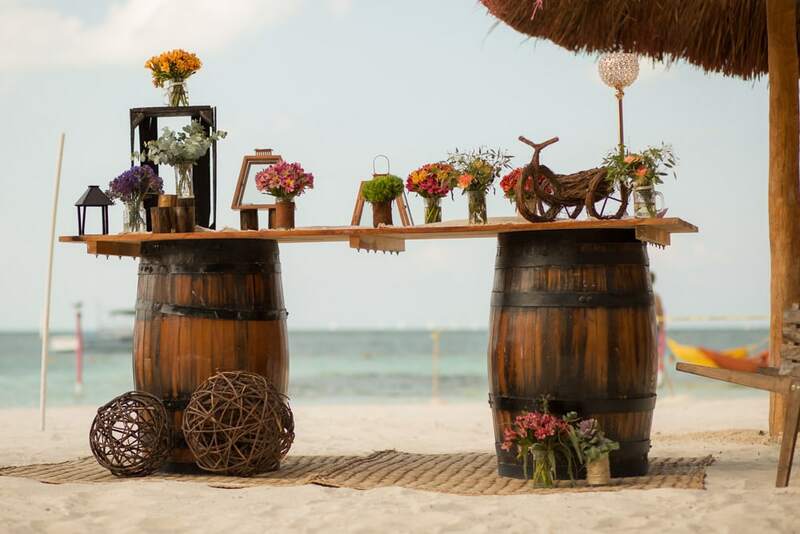 The Mayan culture and the touch of wood were eminently showcased in this set up with couches, chandeliers, beer barrel table and flowers decorating this beautiful Mexican beach at the Oasis Palm Resort. 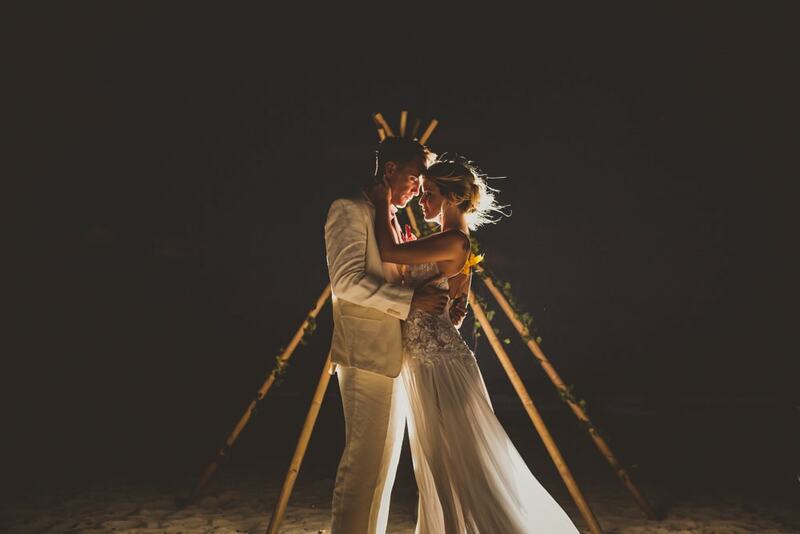 After the shoot, we headed back to the setup at the Oasis Grand where there was another setup; this time with a bamboo canopy for the sunset beach wedding ceremony. 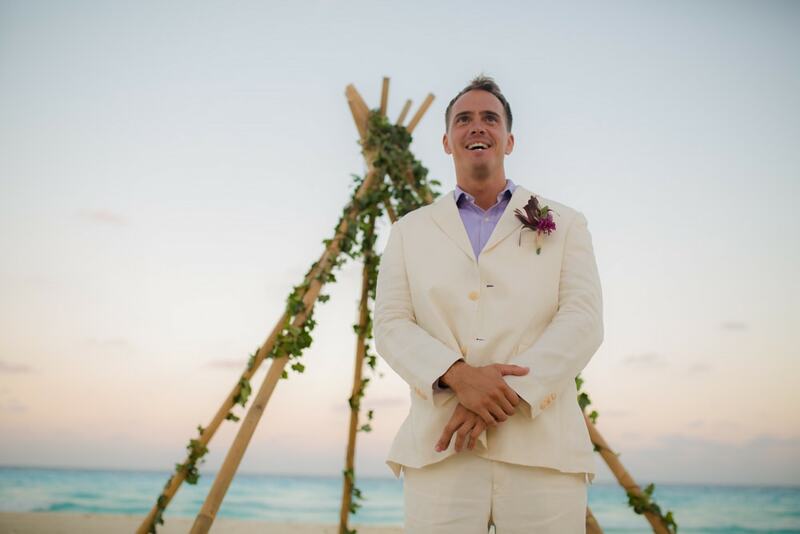 This setup included green leaves and burlap intertwining with bamboo. 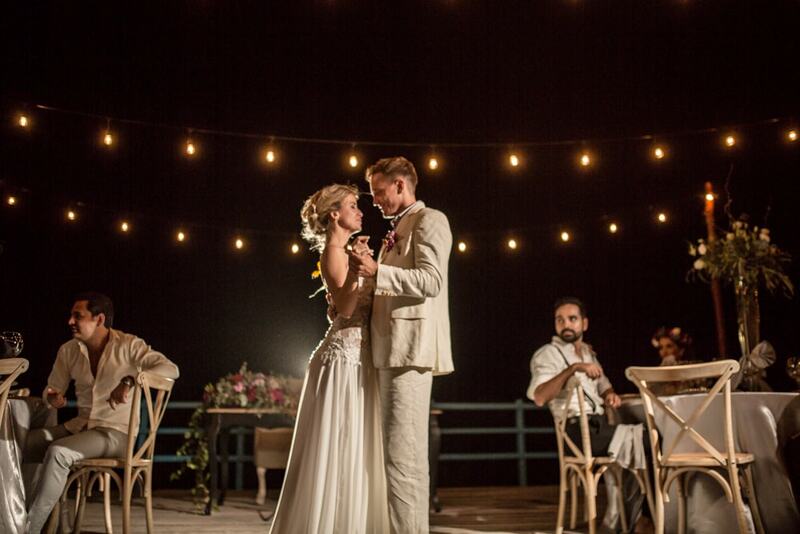 Right after the ceremony, we had the ocean view deck which was the venue hosting the reception at the Oasis Grand. 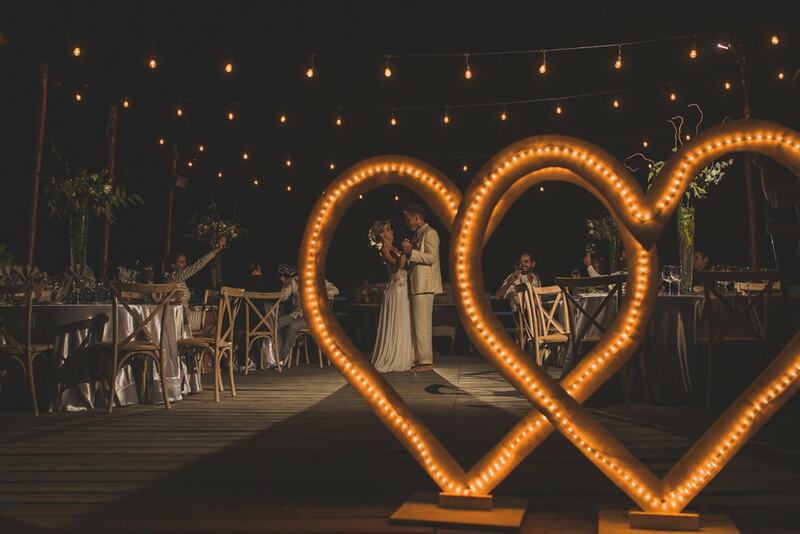 String lights were setting the stage for a soothing candlelight feel right next to the beach.